Hanni Fakhoury, Digital Search & Seizure Burning Issues After Riley v. California. Hanni Fakhoury focuses on criminal law, privacy and free speech litigation and advocacy. He’s represented clients in criminal and civil government investigations, and written numerous amicus briefs in state and federal courts throughout the country on electronic searches and cybercrime. He’s frequently interviewed and quoted by news media organizations including the Associated Press, CBS Evening News, CNN, Fox News, NPR, the Wall Street Journal and the Washington Post, and his writings have been published in the New York Times, Slate and Wired. Hanni has testified before the California state legislature on proposed electronic privacy legislation, is a sought after speaker at domestic and international legal seminars and conferences, and has given formal and informal advice to other lawyers on electronic surveillance in criminal cases. Before joining EFF, Hanni worked as a federal public defender in San Diego where he handled all aspects of criminal litigation including trial and appeal. He still represents federal criminal defendants on appeal as a member of the Northern District of California’s Criminal Justice Act panel. Hanni graduated from the University of California, Berkeley with a degree in political science and an honors degree in history. He received his law degree with distinction from Pacific McGeorge School of Law, where he was elected to the Order of Barristers for his excellence in written and oral advocacy. Samorn Selim, Careers on Fire: How to Find and Be a Sponsor. Samorn Selim is the Founder of Samorn Selim Career Coaching and the Associate Director for the Graduate Class at UC Hastings College of the Law. Samorn has coached, counseled, and taught over 1,000 professionals and students in law, business, technology, and higher education to successfully advance their careers. 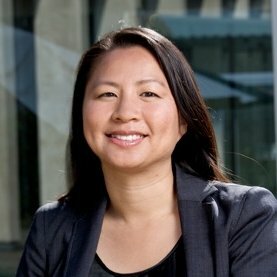 She has presented programs on nailing interviews, networking effectively, negotiating difficult conversations, developing leadership skills, and finding sponsors nationally to various organizations, including the National Association for Legal Professionals, the Asian American Bar Association, and the Bay Area Legal Recruitment Association. Samorn served as a career coach for the UC Berkeley Next Opportunity at Work (NOW) Conference, and actively works on diversity initiatives to support women, people of color, and first-generation professionals. MODERATOR: Judy Janes is the Director of the Mabie Law Library and Lecturer in Law at the UCDavis School of Law, teaching Advanced Legal Research, and Legal Research for the LL.M. program. She received her J.D. from Pacific McGeorge School of Law in Sacramento, California, and is a member of the State Bar of California. She is a long-time member of NOCALL, having served on many committees and as President in 1992-93. For over a decade, she has been an advocate for legislation improving access to public records in California. She campaigned and testified at legislative committee hearings for the 1996 California Public Records Act, and was a member of the core team of law librarians who worked on enacting the Uniform Electronic Legal Materials Act (UELMA) in California, which passed in 2012. 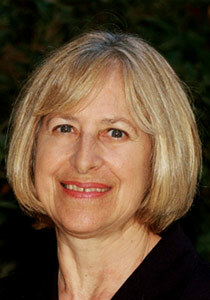 Janes is the administrator of a worldwide listserv, law-lib, which has a membership of over 3,400 law librarians. Cathy Hardy is the Library Services Manager for Hanson Bridgett LLP. With over 30 years of library experience, Cathy has worked in a variety of library settings including 3 law firms and a university law library. In her role at Hanson Bridgett, she is responsible for negotiating vendor contracts, overseeing research projects, managing staff and materials. She is a moderator and speaker on topics involving Law Firm Library Management, and Working with Marketing/Competitive Intelligence. 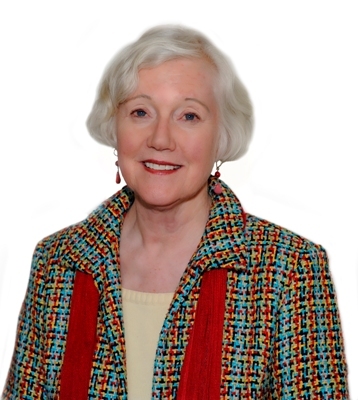 Cathy has been a NOCALL member for over 24 years, serving NOCALL in several roles including President, chair of the Government Relations committee, and most currently chair of the Grants committee. Mark E Estes is the director of the Alameda County Law Library since December 2008. The Alameda County Bar Association, in recognition of “the much-needed services the Law Library provides to our members and to the general public” awarded the Alameda County Law Library its 2015 Distinguished Service Award for Community Service. Before moving to the Bay Area he was the library director of the Denver-based law firm, Holme Roberts & Owen (now Bryan Cave) and the director at the University of LaVerne College of Law Library. 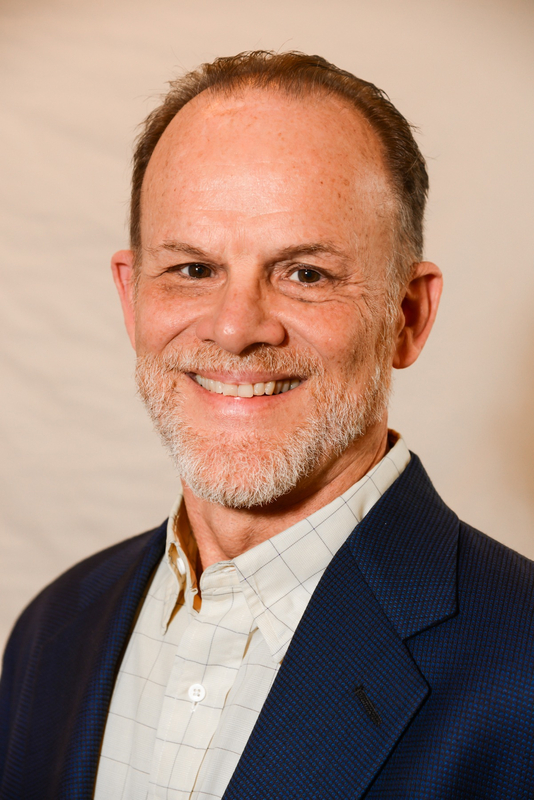 Active in professional associations, he is currently BayNet’s president, vice president of Council of California County libraries (CCCLL) chair of its strategic planning committee and a member of the legislation committee. He is a former editorial director of AALL Spectrum, AALL president, PLL chair, chair and member of many committees, NOCALL treasurer, SWALL president, Rocky Mountain SLA president, editor of Trends in Law Library Management & Technology, SCALL secretary. A former bicycle racer and bicycle motorcycle referee he commutes most days 20 miles round-trip by bicycle. His favorite Ranganathan rule is “save the reader’s time” and notes that when he began his career he had to go into the library to work on weekends and now logs into his work from home. He has a JD & MLL from the University of Denver and BA from Ottawa University (KS). 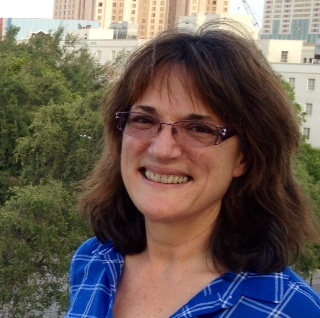 Lauri Flynn has been at the California Judicial Center Library for the past 5 years. Her library’s primary customers are the staff and justices of the CA Supreme Court and First District Court of Appeal. Her library also provides service to other state judicial department staff. Lauri has worked at 2 law school libraries, managed the law libraries for one corporate legal department and also held positions at two law firm libraries. Lauri was NOCALL President from 1993-94 and has also served the Chapter as Member at Large. She has coordinated the exhibits for three Spring Institutes and chaired the Nominating Committee and Consulting Committee. She has a Bachelor of Arts from UC Davis and an MLS from the University of Oregon (yes, they used to have a library school in Eugene). She has seen and experienced many changes in legal education and the practice of law and law librarianship during her career. Mark Mackler’s first career was teaching secondary school kids in Massachusetts. He did this for 11 years, and then went back to school and earned his MLIS at UC Berkeley School of Library and Information Studies back in the days when Bob Berring was Dean. After graduation from SLIS, Mark spent 15 years in San Francisco law firms but eventually left to work as Teen Services Librarian for the San Francisco Public Library. He finally realized that law librarianship was his real calling, and he returned to the fold. 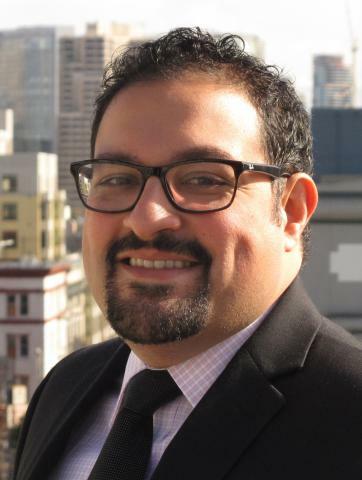 He is now Supervising Librarian for the California Department of Justice, Office of the Attorney General, in San Francisco. He characterizes the Office as being just like a law firm but without the attitude. Some days he cannot believe that the State of California is actually paying him to do his job. 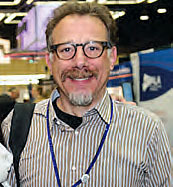 Chuck Marcus is the Faculty Services Librarian at the University of California, Hastings College of the Law Library. Chuck was President of NOCALL in 2012-1013 and currently chairs the Constitution and Bylaws committee. He received his MLS from Pratt Institute in Brooklyn NY in the early 1990s, worked at the department of Housing and Urban Development in New York City, and in 1994 landed a job in the library at UC Hastings. 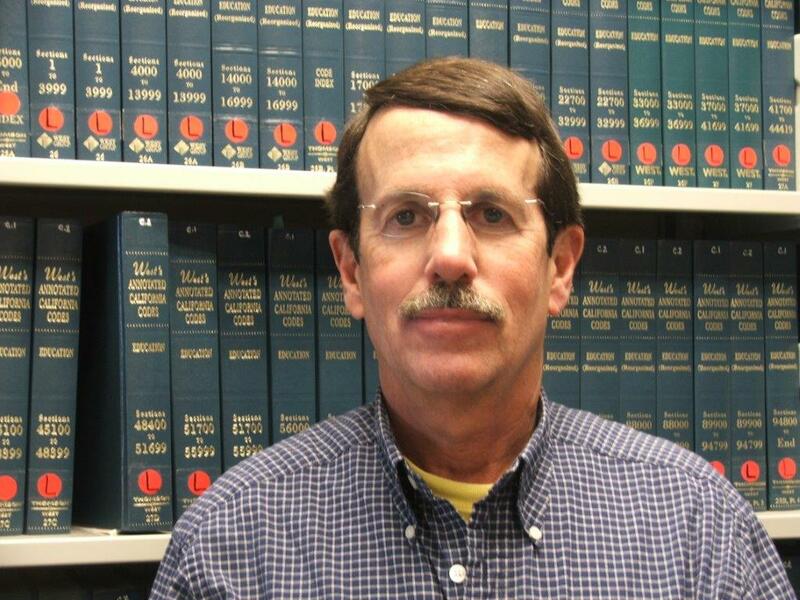 He has been there as a law librarian ever since.